It’s Christmas night and I just returned with my family from seeing Les Miserables. When I was 11, my mother had taken me to see the play live in London. Once again, but this time as a movie, Les Miserables was seriously life changing. After I write this quick post I’m going to dive deeper in research and seek out those responsible for the brilliance behind the story, the brilliance behind the music, and now the brilliance behind the movie. I have a list of movies I keep in my journal called “My Religion”. These are movies that I feel exemplify my personal beliefs in life. Some of these movies include Seven Pounds, John Q, We Bought a Zoo, and now, Les Miserables. Those who know me know how much I value my education. They also know how difficult it is for me to sincerely accredit any education I have obtained thus far to my formal schooling. Well, just as scholarships have been made available to send eager minds to formal schools where they can hopefully gain an education of life, I am going to create a scholarship of my own. It isn’t quite as financially hearty as most scholarships, but it does provide its recipients just as brilliant an opportunity for education and inspiration if their minds, hearts, and spirits are ready. 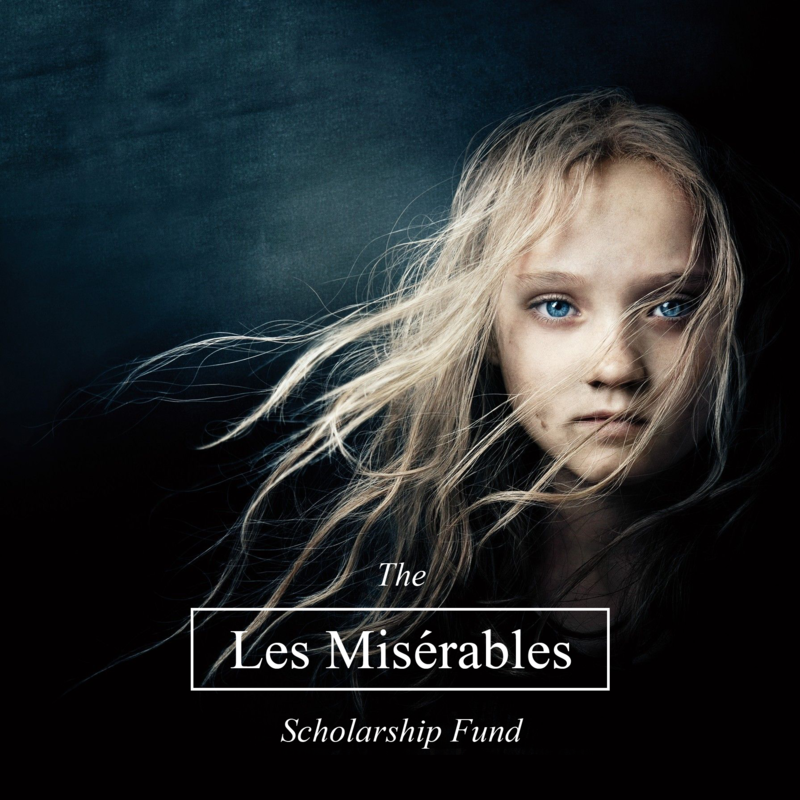 The Les Miserables Scholarship Fund is a full-ride scholarship to any viewing of Les Miserables while in theater. I understand that “full-ride” usually means dining so I’m willing to fund your trip to the concession stand as well if so desired (although I always recommend keeping our nutrient-deprived bodies far away from all contents of most concessions). I’m serious about this. Like all great movies, Les Miserable inspired me to not only be a better person but to taken action. I’m sure that day to day there will be better ways for me to spend my efforts and do greater good, but for now I’ll start here. To apply, just send me a message (my email, contact page of my website, my Facebook, my Twitter, or anyway) letting me know why you are deserving of the scholarship (movie tickets). It doesn’t need to be anything extensive or fancy, just something sincere. I’ll start off by funding 10 scholarships. I wish I could afford to fund more but for now I better set my limit at 10. I’m sure people are as eager as I was to see this film so I’ll be picking the first 10 very quickly so don’t wait long! I would love for as many to have this opportunity as possible so please feel free to share this post on Facebook or Retweet this out on Twitter! Thank you so much. Hopefully some good may come of this. At the very least, take this as my way of saying thank you to the individuals behind the making of Les Miserables. *Fine Print : The Les Miserables Scholarship Fund is legit and official in that I will truly pay for the movie tickets out of my own pocket. 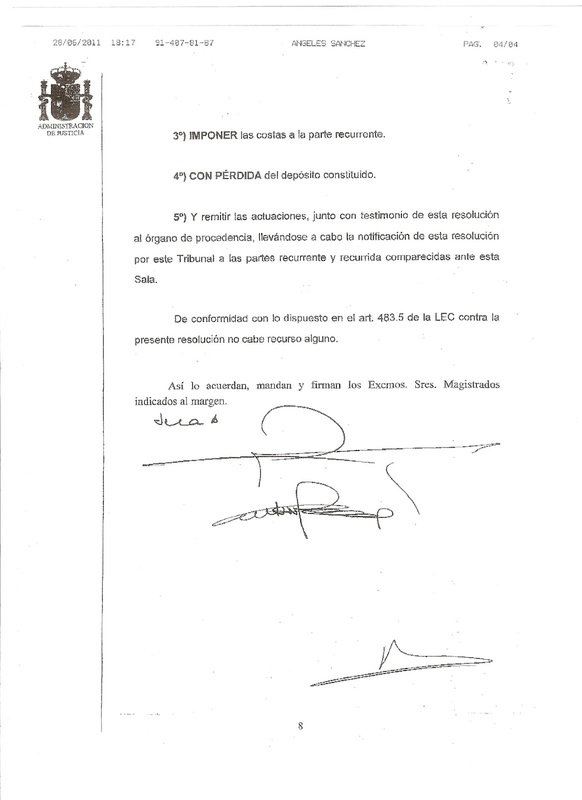 Meanwhile, The Les Miserables Scholarship Fund is as non-legit and unofficial as needs be to keep me clear and clean from any hideous and ugly legal trouble that trolls or goons may try and send my way through this attempted righteous deed. This entry was posted in Favorite Things on Dec 25, 2012 by garrettgee. Pingback: Shop for 14k Gold Bridesmaid Pendant Q10401 on sale at JewelBerries. Pingback: "trouble paying mortgage greenville, sc"